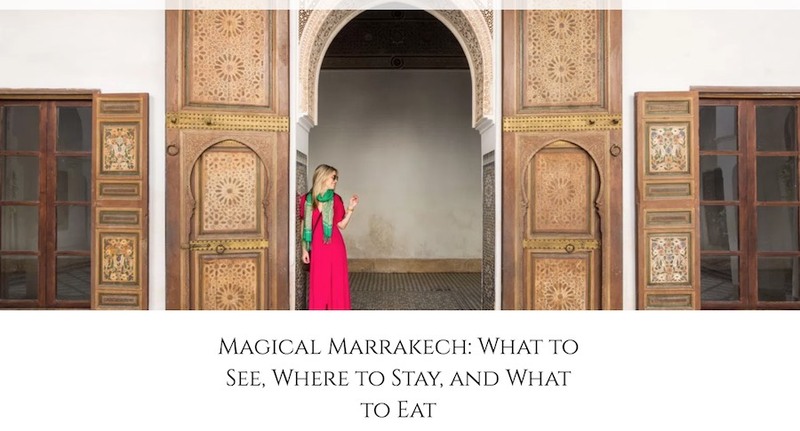 Just a short note to say that both myself and my friend Margaret, so enjoyed staying at Riad Ariha, also to seeing the wonders of Marrakesh….returned today…, and sadly back to work tomorrow!! Your staff are so welcoming and friendly and we will be putting together a good write up on trip advisor. 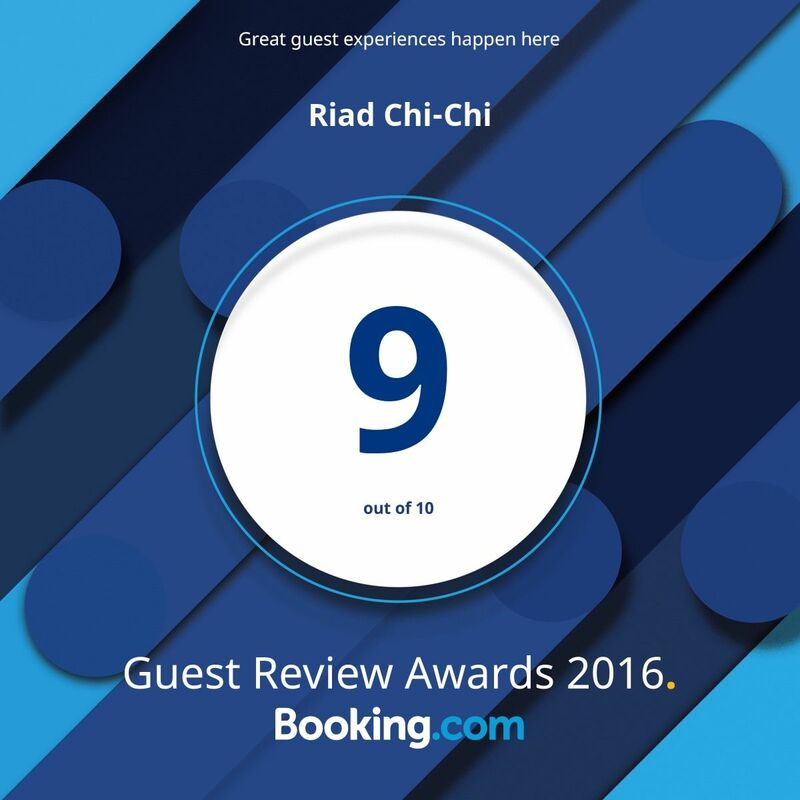 I will also recommend Riad Ariha to friends and family.